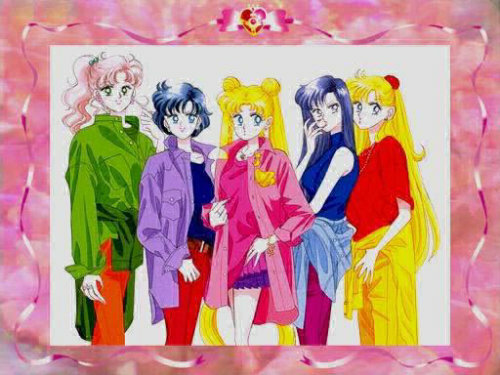 What would Ты change in Minako's appearance? What is your Избранное Venus power? 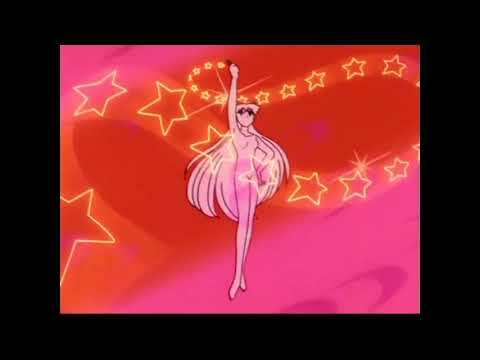 Do Ты think Sailor Venus looks better in her superhero costume или in her school outfit? In the manga, Minako was closest Друзья with ______. do Ты that sailor venus is a strong sailor senshi too?